Teresa Adams practices in the areas of Family Law, Personal Injury and Landlord Tenant Disputes. She is a Certified Civil and County Supreme Court Mediator. Her core values of justice, morality, and integrity promote a standard of excellence. Teresa has earned a B.A. in Criminal Justice and B.S. in Sociology from Valdosta State University. She has also earned a M.S. in Counseling and Human Development from Troy State University and a J.D. from Florida A&M University College of Law. Her commitment to law and passion for justice stands out. Teresa has successfully resolved contract disputes; negotiated bank financed transactions involving real estate acquisitions, aided on negligent cases and effectively negotiated mediation claims. Teresa is also an Administrative Hearing Officer for the Prosecution Alternatives for Youth Programs for Seminole County Sheriff’s Office. 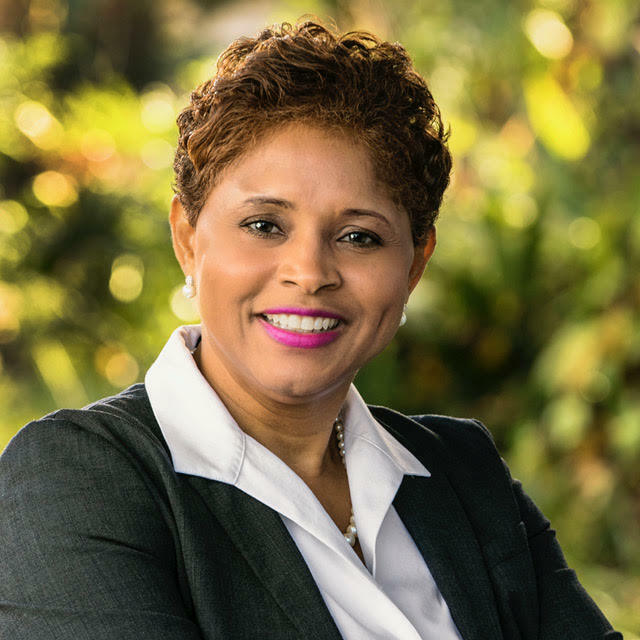 She is an approved Ombudsman for the Orlando Regional Realtor Association. Teresa presently serves on the Board of Directors for the Florida Academy for Professional Mediators. Teresa is a member of The Florida Bar Association. She also holds a Florida Real Estate license. She is a community activist and has served as a volunteer for multiple organizations and charities. Notably the Orange County Drug Free Organization, Government Affairs Committee, The American Cancer Society, Relay For Life, Women’s Residential Center, Bread of Life Ministries, and WOW Legacy Group.